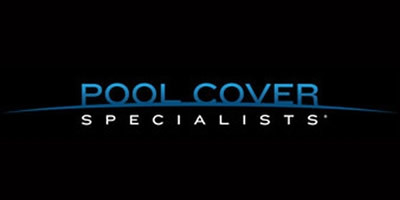 Pools Plus can provide and install a pool cover on almost any type of swimming pool. Covers can range from a simple Winter cover that is secured with water bags, safety covers attached with spring tensioned straps to the deck(strong enough for elephants to walk on), to automatically retractable solid covers that add convenience and simplicity to the pool maintenance tasks while providing a safe barrier to entry. These automatic covers not only keep the pool cleaner both in season and out of season but also reduce evaporation loss; a major loss of both water and heat. 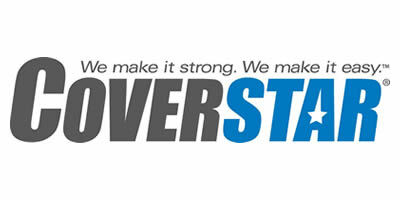 We offer automatic covers manufactured by Pool Cover Specialists and Coverstar. Automatic covers can be installed on new or existing swimming pools. 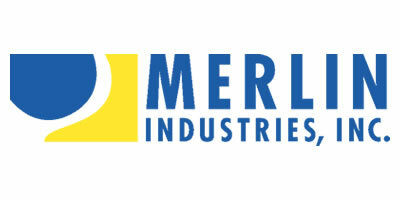 Pools Plus supplies and installs safety covers manufactured by both Tara Manufacturing and Merlin Industries. Covers may be ordered as "solid" or "mesh". Both types provide a safe, strong barrier that prevents debris, animals, or people from accidentally entering the closed pool. The solid covers have the additional advantage of blocking almost all sunlight to the pool water allowing for an exceptionally clear pool when opening in the spring, but require a cover pump to remove water that collects on the surface.